At Study Melbourne we love to hear from students and their families. Study Melbourne is the largest online international student community in Australia, and reaches a global audience of 500,000+ users via Facebook, Instagram, Twitter, WeChat and LinkedIn. Whether you're already here and studying or still planning your course the Study Melbourne Facebook page is a great place to start looking for information. 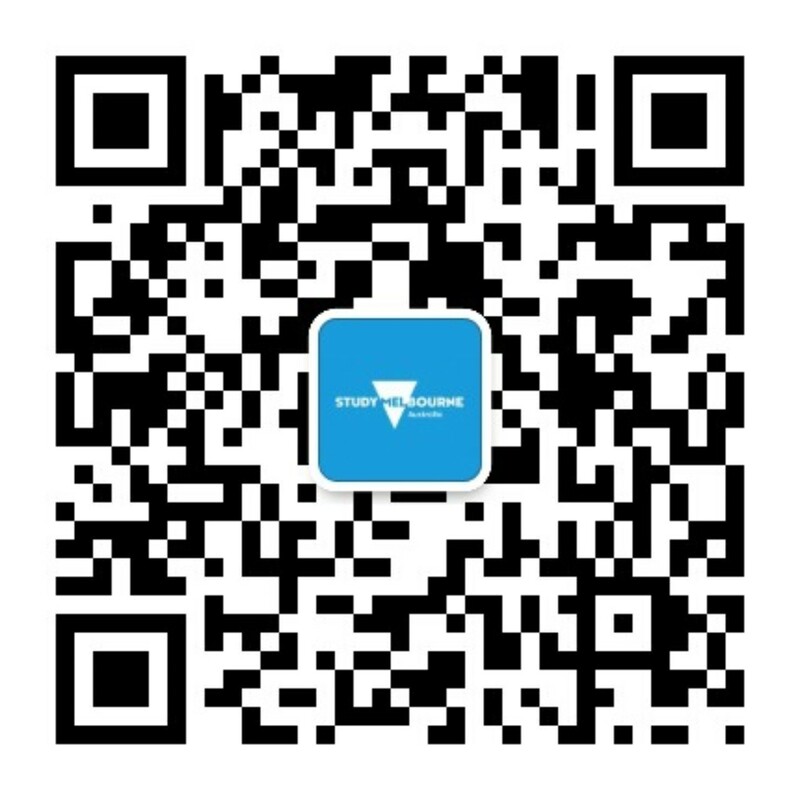 Keep up-to-date with the latest news, views and information from Study Melbourne with our very own WeChat account. Our Facebook group International Students of Melbourne and Victoria shares exclusive updates from Study Melbourne including free workshops, employment information and services, events and more. The Study Melbourne Student Centre distributes a newsletter for international students living in Victoria. Sign up at the bottom of this page. Study Melbourne and the Victorian Government respect your privacy. The Study Melbourne Student Centre welcomes you between 9 am and 5 pm, Monday to Friday. We're at 17 Hardware Lane, Melbourne. Visit the Study Melbourne Student Centre page to find out more about the services we offer international students. If you are an education provider or interested in our International Sector Strategy, visit the About us section of the website.